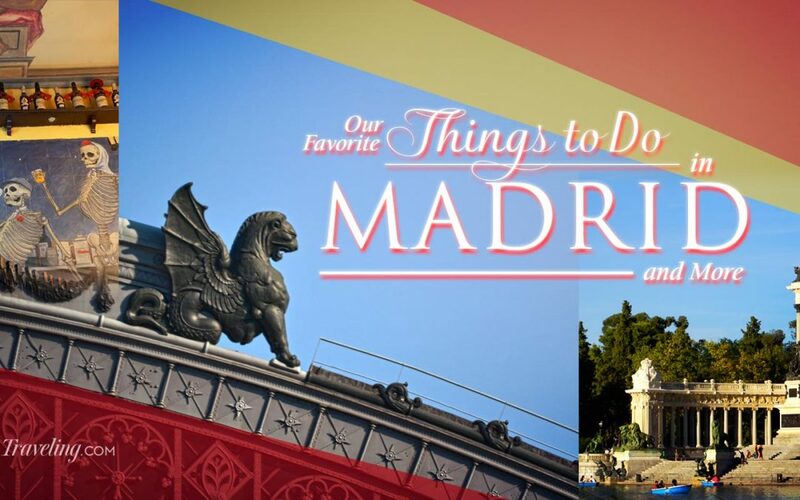 If you’re looking for things to do in Madrid, start with some of our favorites and tips on how best to enjoy this magnificent city. 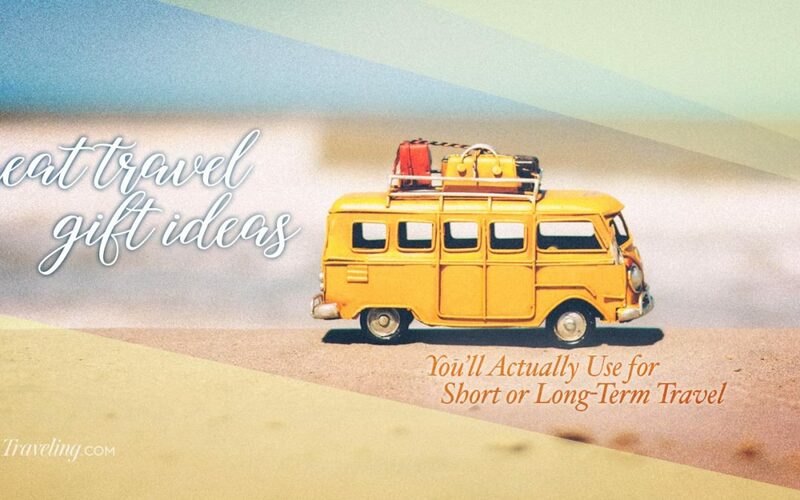 Our list of travel gift ideas is great for short or long-term travel. 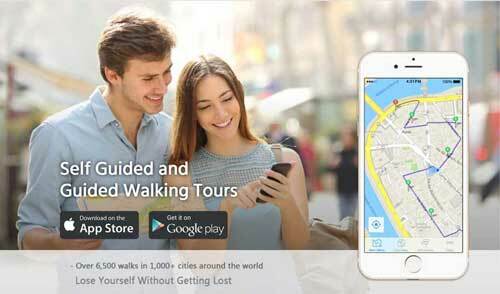 From accessories to experiences, they’re gifts that most travelers will actually use. 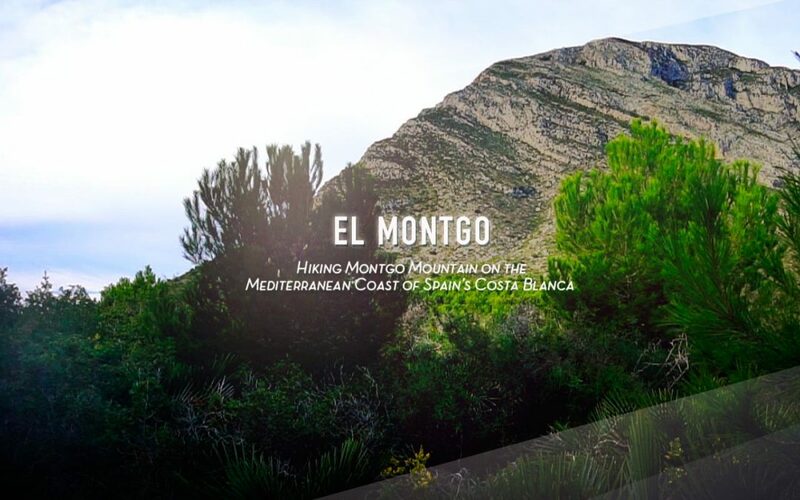 Hiking Montgo is a gerat way to experience the beauty of Spain’s Costa Blanca. 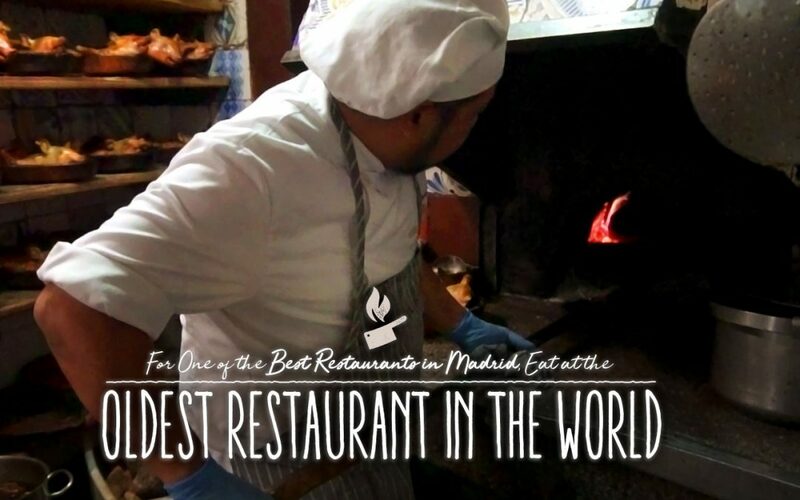 Watch our video of our hike to the summit, and discover its other trails. 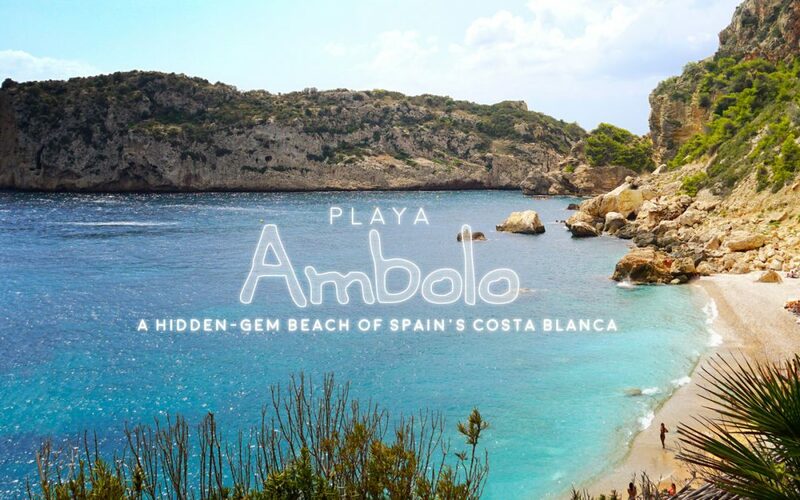 Like hidden treasure, Playa Ambolo lies waiting to be discovered. 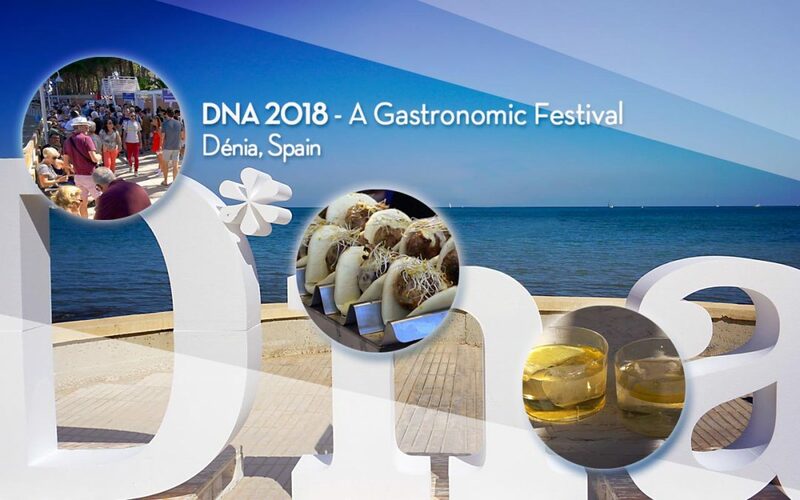 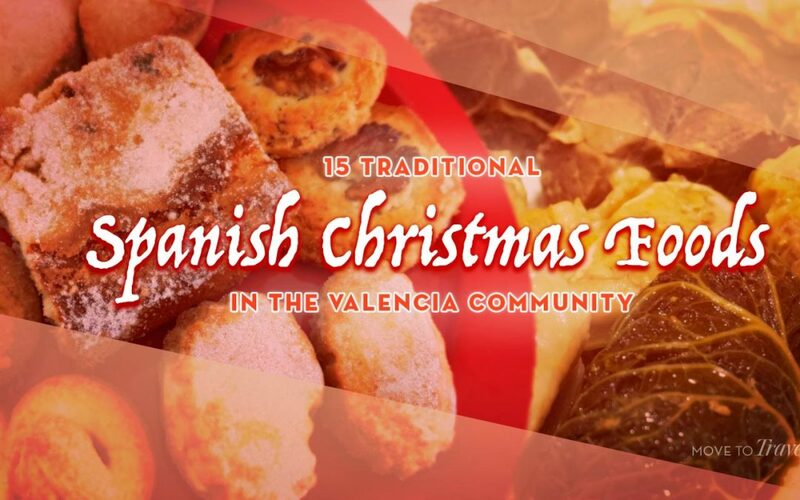 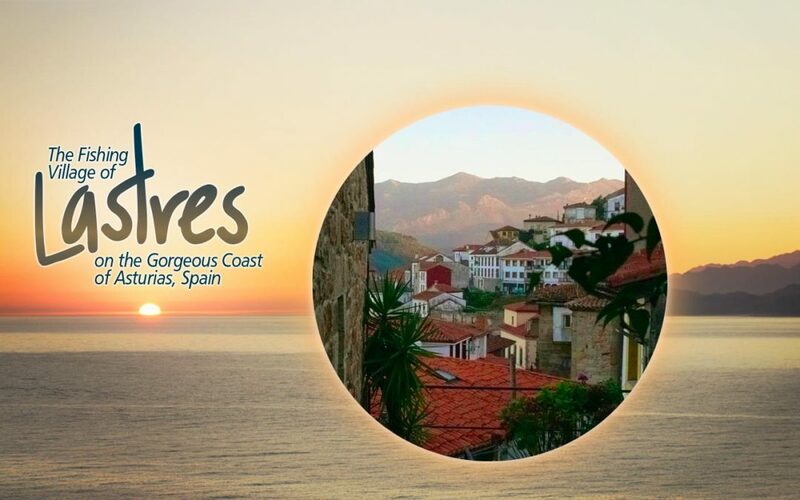 Watch our video and get helpful tips for enjoying this Mediterranean gem in Spain. 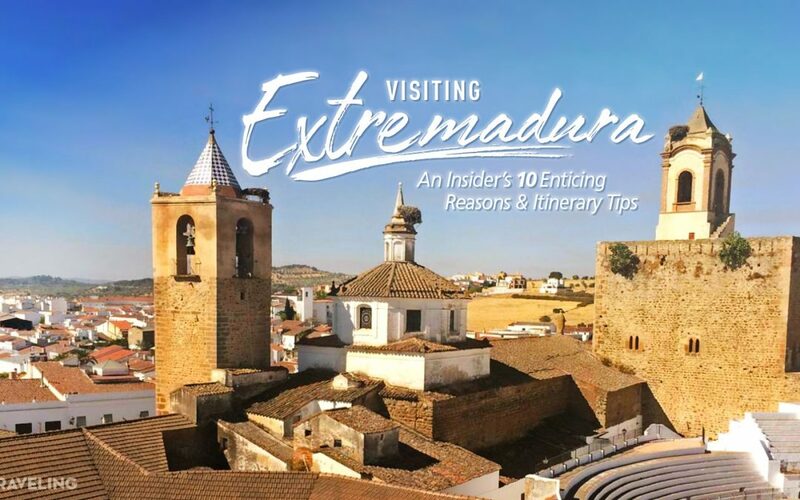 While visiting Extremadura is overlooked by many travelers to Spain, it is a hidden gem for so many great reasons that we share with you here.